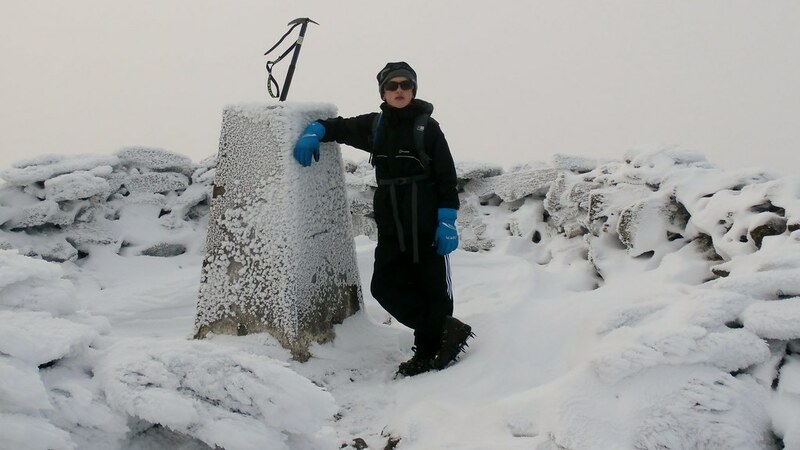 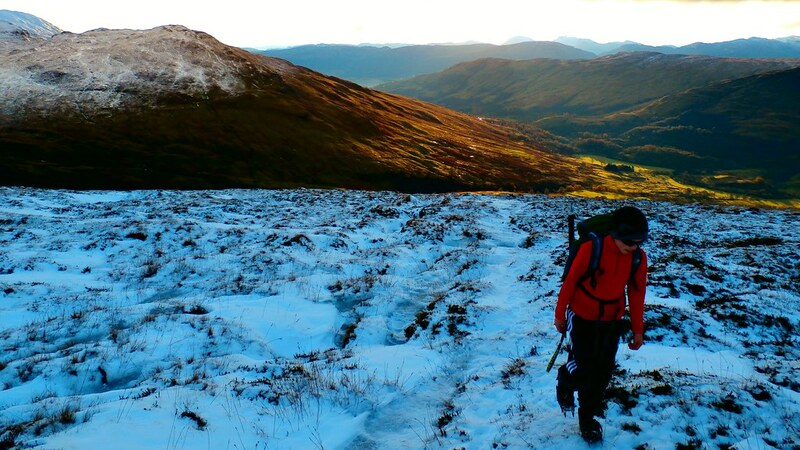 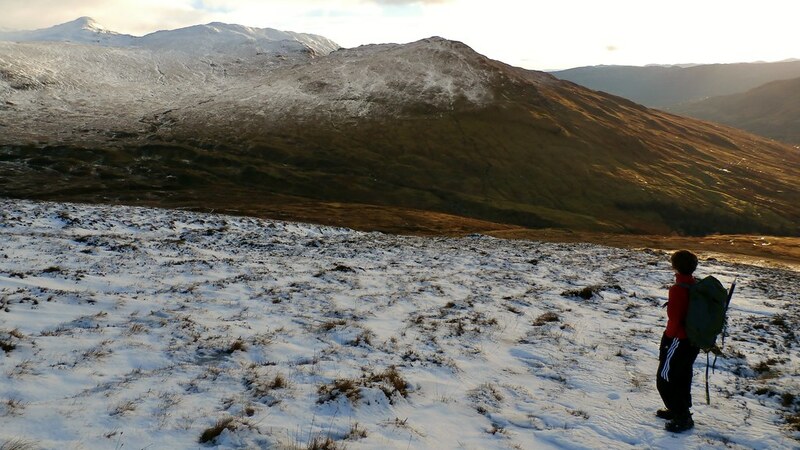 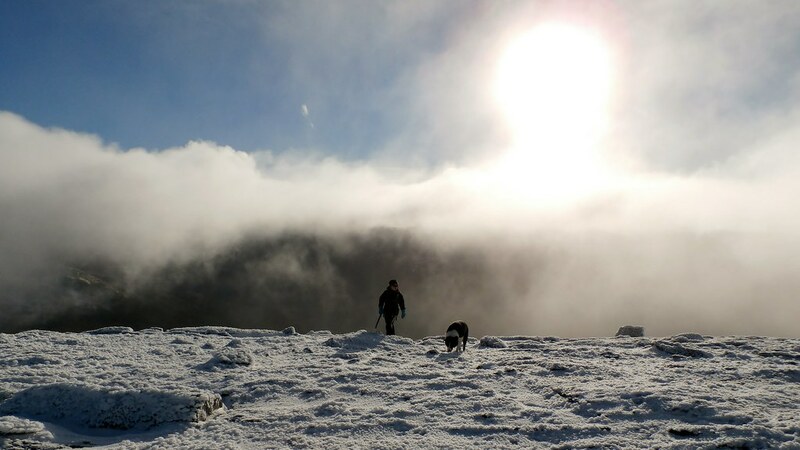 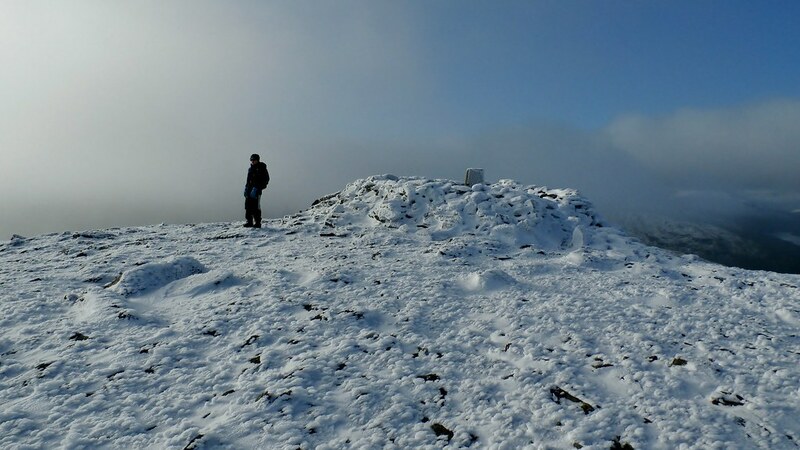 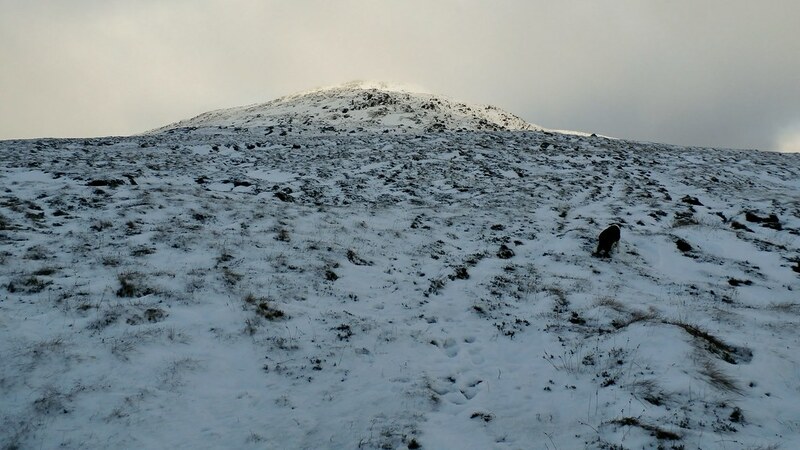 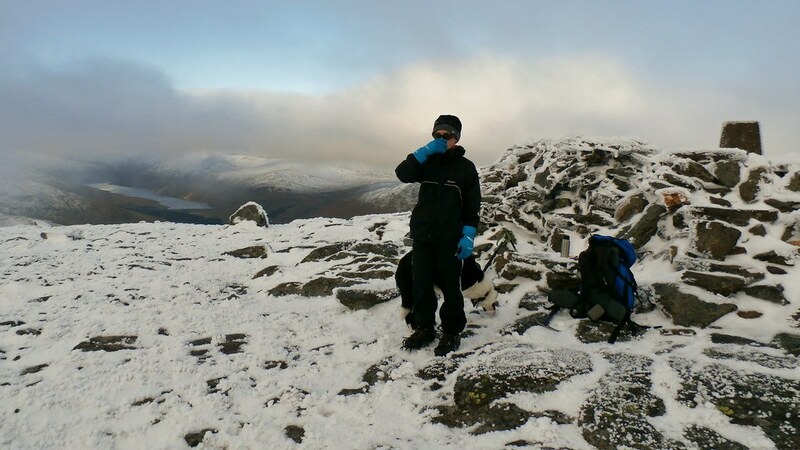 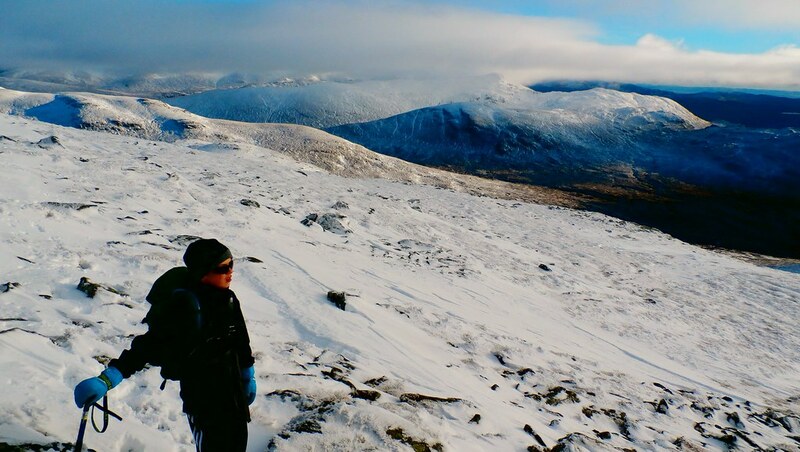 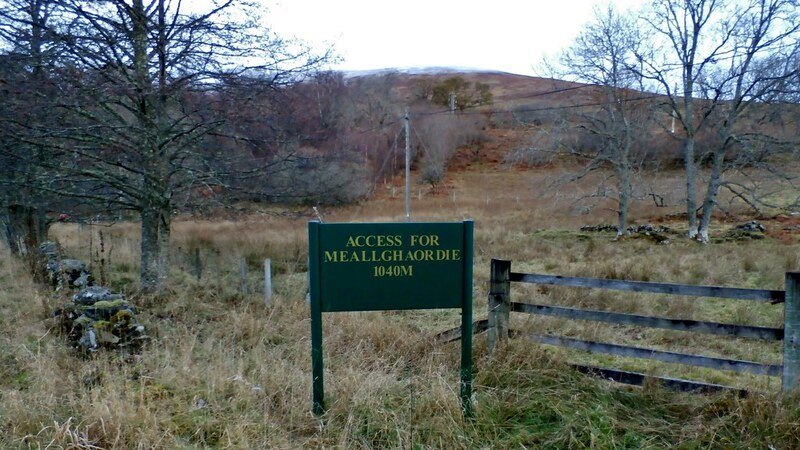 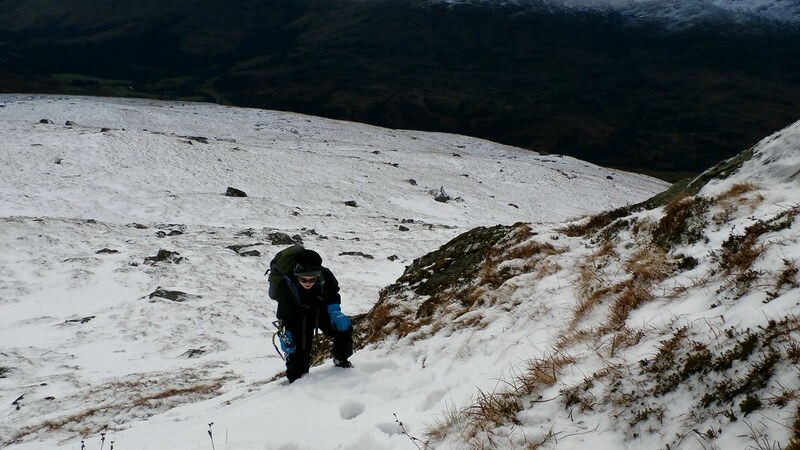 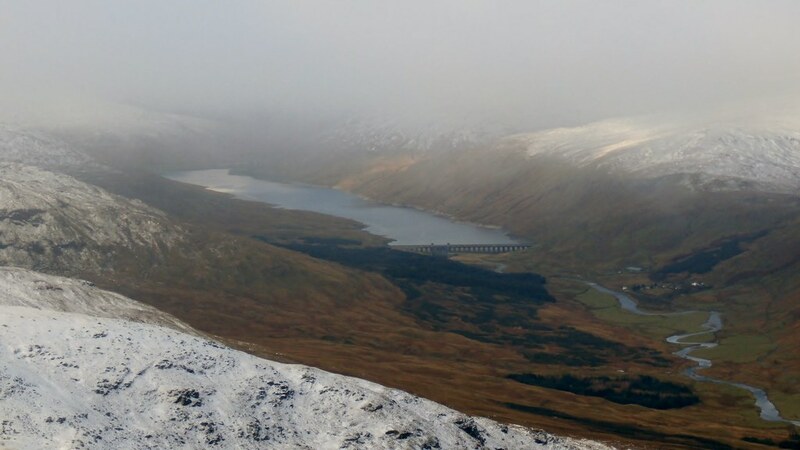 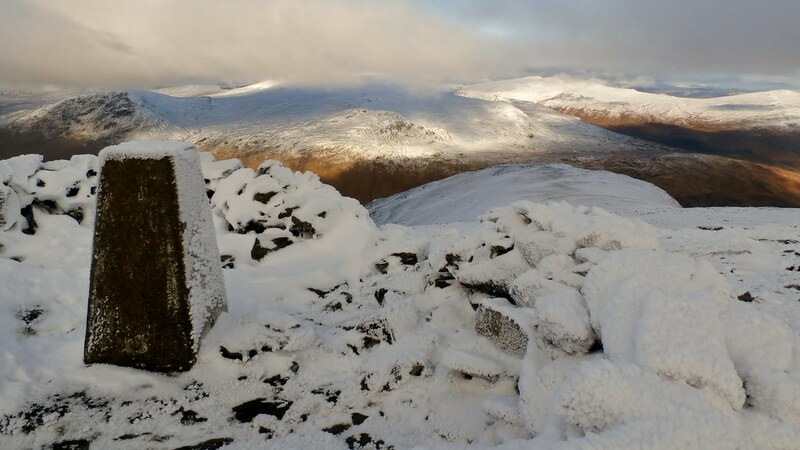 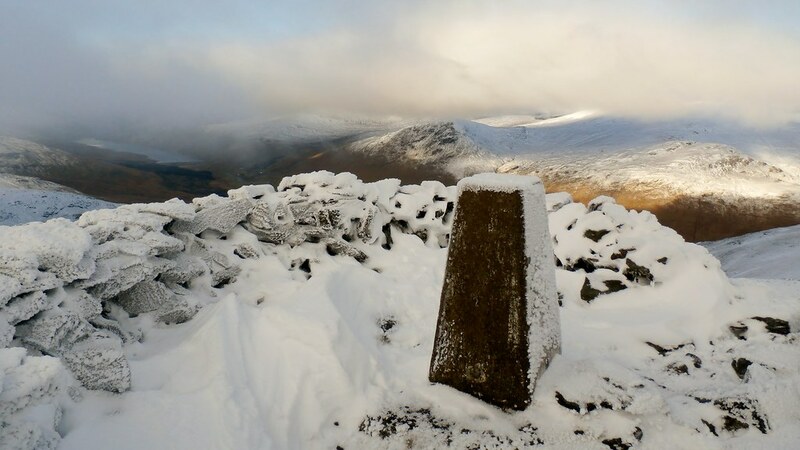 My report is on Meall Ghaordaidh ENJOY!!!! 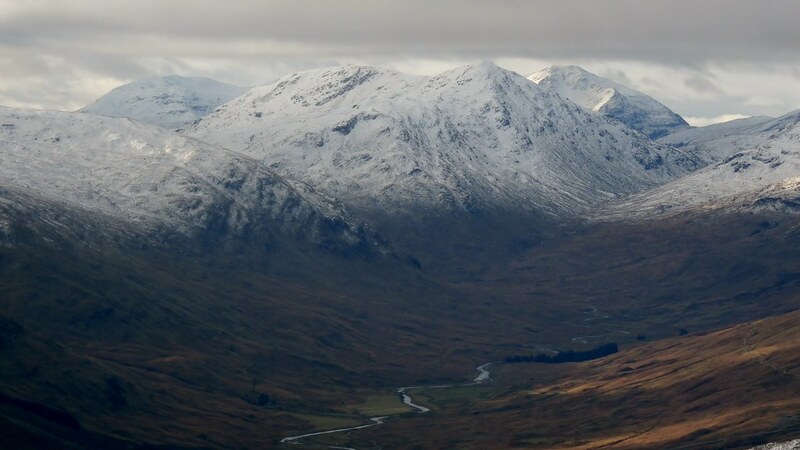 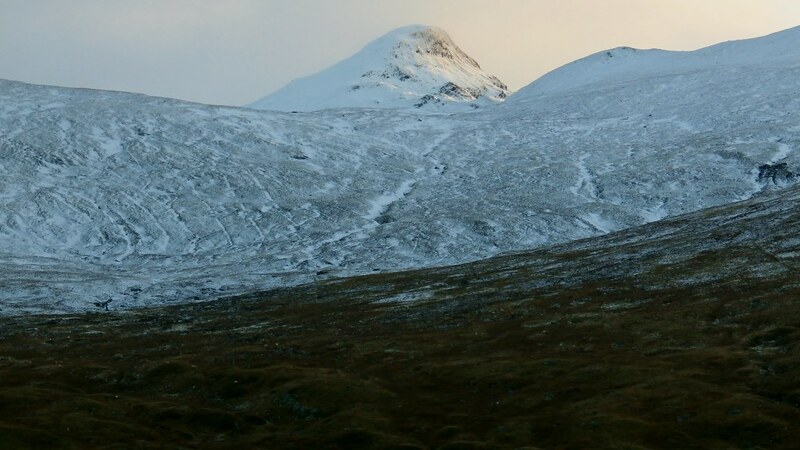 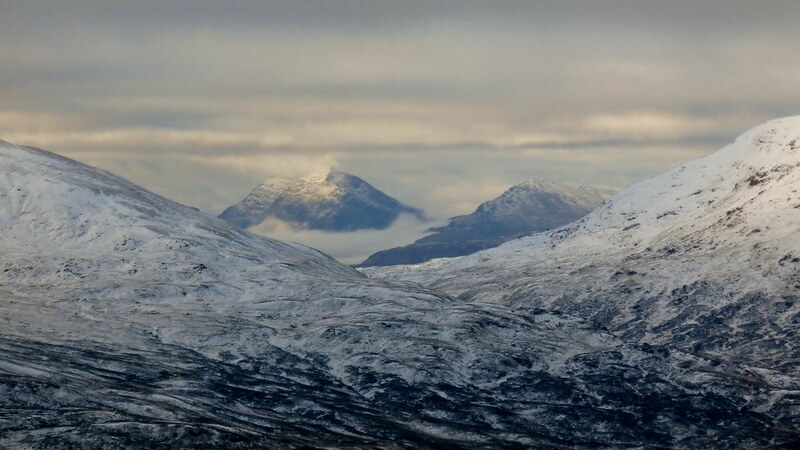 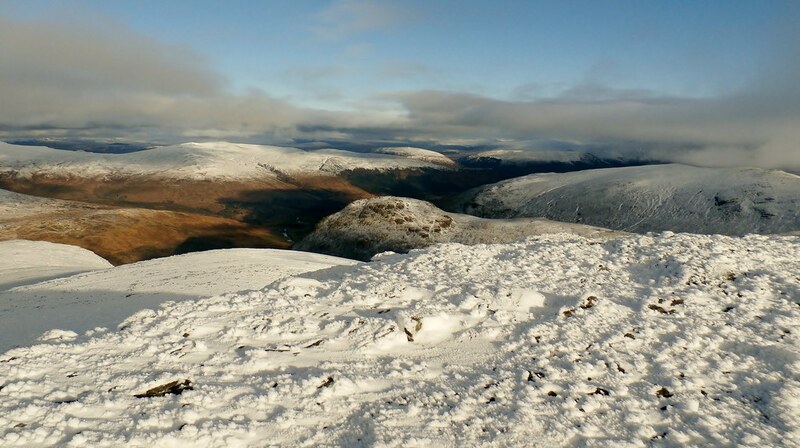 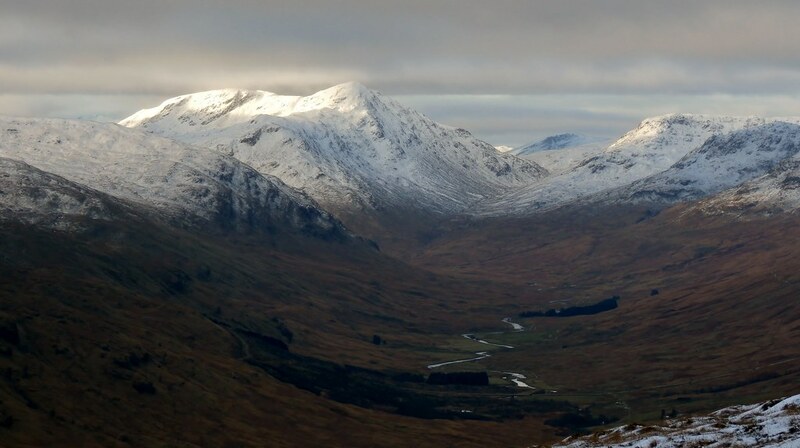 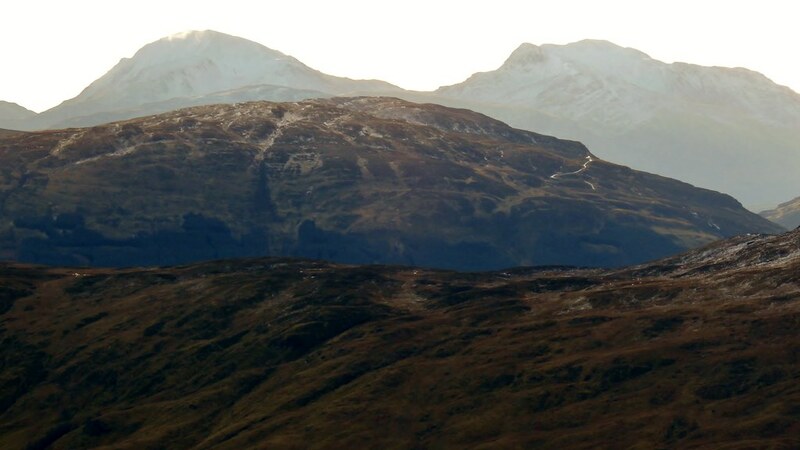 Lawers range looking good with plenty of snow on them. 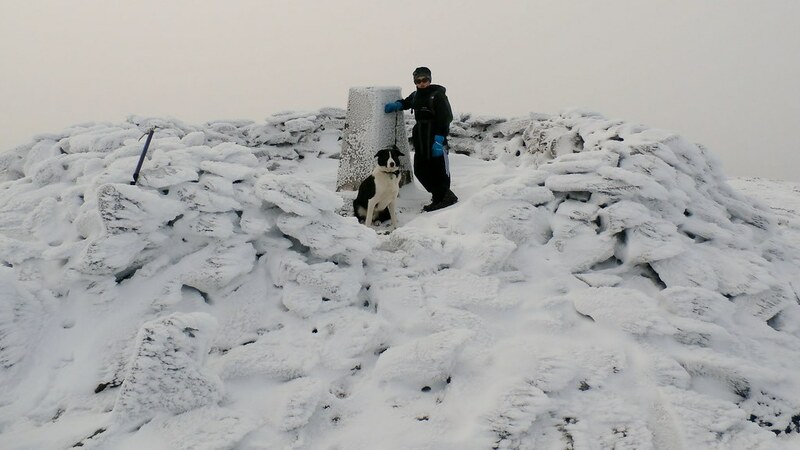 It was blowing a gale the day I did this one, was scared to even walk round the shelter in case we got blown off!!! 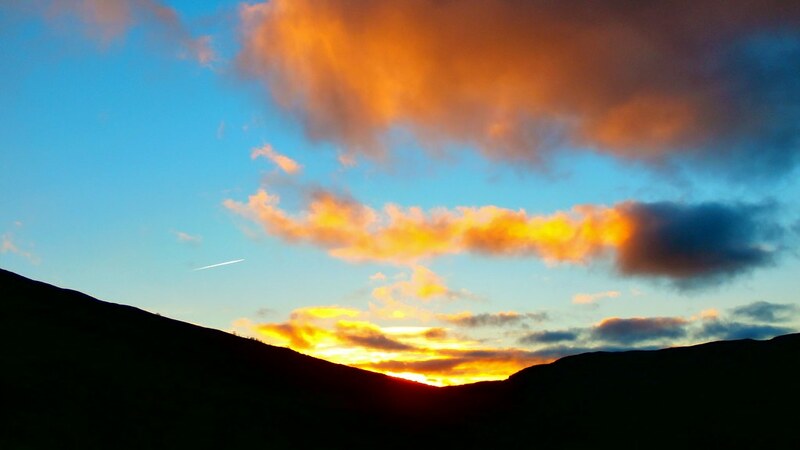 Looks like you had a brilliant day for this one, and the photographs are something else! 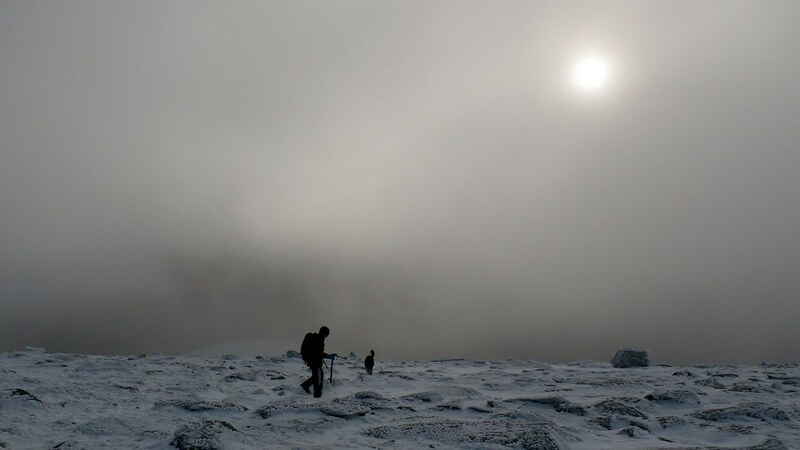 Lookforward to your next TR I see your ambition is 7 munros, Next year maybe!